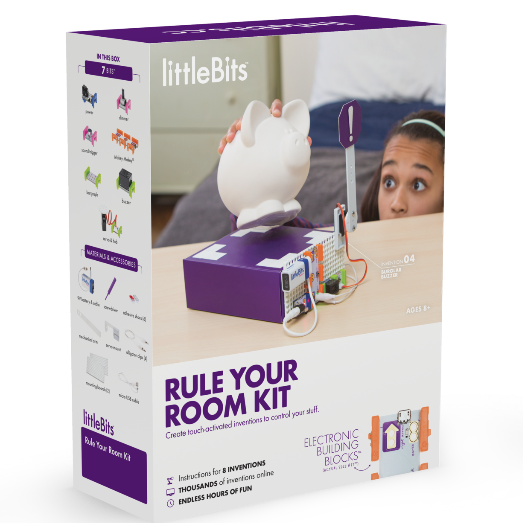 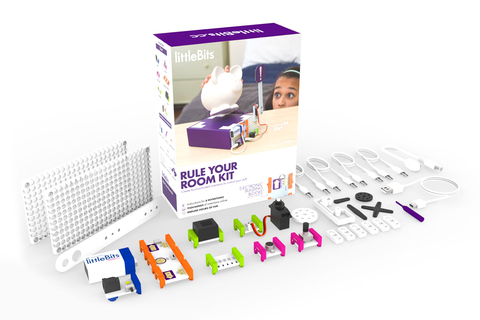 The Rule Your Room Kit empowers your kids to transform any boring old object into an awesome, interactive invention. They&apos;ll have so much fun, they won&apos;t even realize they&apos;re gaining S.T.E.A.M. 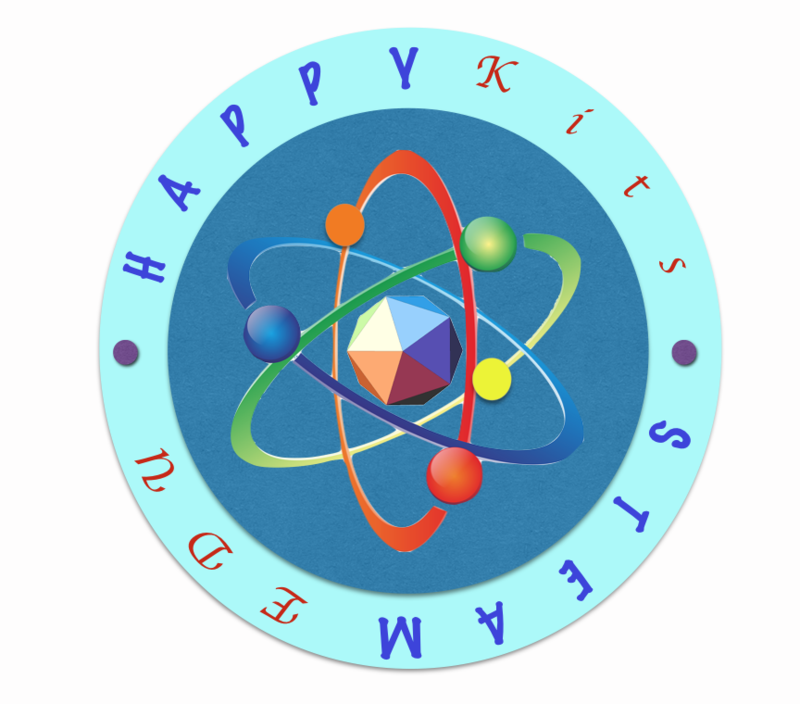 (Science, Technology, Engineering, Art, Mathematics) skills for the future. 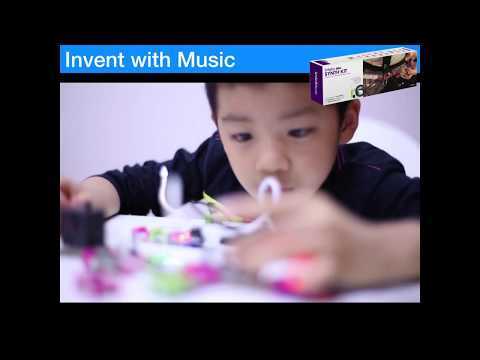 Click the links below to find out more invention to unleash your creativity - Pranks, games, security devices and more!